Our founder Joseph Wharton had a vision for a business school focusing on rigorous analysis, actionable knowledge, and responsible leadership. Our senior leadership continues that vision to advance Wharton as the foremost research-led business school in the world. 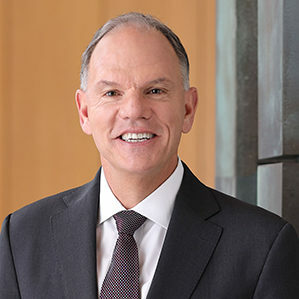 Prior to his return to Penn, Dr. Garrett was dean of the business schools at both the University of Sydney and UNSW, in his native Australia.